A classic bifold wallet, crafted in soft nappa leather which has been specially selected to match the colors of Van Gogh's Wheatfield with Crows. 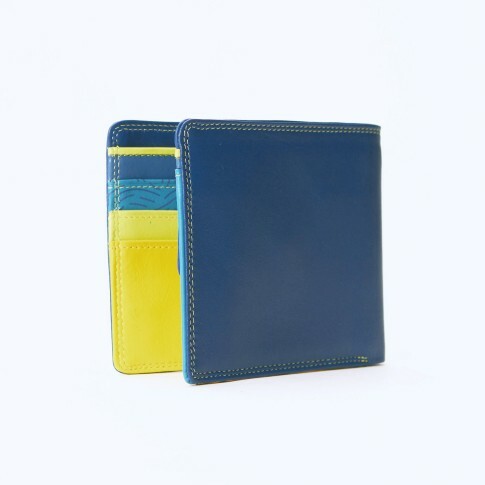 The wallet has space for four credit cards, a section for banknotes an a pocket for coins.Measurements: 9 x 10 cm. Space for four credit cards, a section for banknotes an a pocket for coins.